At the entrance to the Town Center Shopping Center just off of the Fremaux exit on I-10. In between Long Horn and Panera Bread. From catching up on the day's events with friends to catching the big game, BJ's Restaurant & Brewhouse here in Slidell, LA is an excellent choice. We're ready to take care of your Louisiana appetite with a wide range of delicious menu options. Get things going with one of our Shareable Appetizers like the Crispy Calamari or Ahi Poke. We also have some incredible Starter Salads, and BJ's Flatbread Appetizers are a crowd favorite. Whether you order it as an individual appetizer or as a side to your favorite entree, you are sure to love BJ's Snacks and Small Bites. When it comes to the main course, there is a reason that BJ's Signature Deep Dish Pizzas have been a driving force behind the popularity of BJ's Restaurant & Brewhouse. A California twist makes this Chicago classic a pizza to remember with only the freshest ingredients. We also have remarkable Tavern-Cut Pizzas inspired by America's neighborhood taverns. You will likely have to make a few trips so you don't miss the rest of our menu that includes BJ's Loaded Burgers, Sandwiches and Tacos, and BJ's Enlightened Entrees, along with USDA Steaks and Ribs plus much more. Of course, what would such an incredible meal be without an equally exceptional beer to go with it? We are proud to be recognized far and wide for our magnificent selection of handcrafted beers. Our expert brewmasters take pride in their work, which has earned several prestigious medals from the 2015 Great American Beer Festival along with recognition and high praise at the 2015 North American Craft Beer Awards. As nice as it is to earn such appreciation, what we are really interested in is what you think. We always have 10 of our exceptional handcrafted beers on tap, from the lighter taste of a Brewhouse Blonde to something with a bit more strength like Jeremiah Red or BJ's PM Porter. 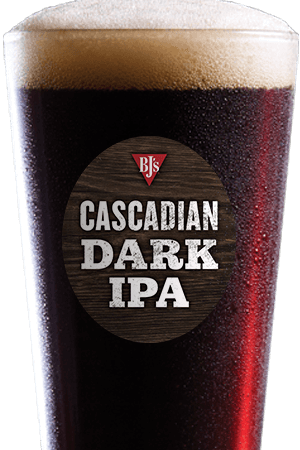 If you enjoy a good beer, you are sure to find a new favorite or two here at BJ's Restaurant & Brewhouse. 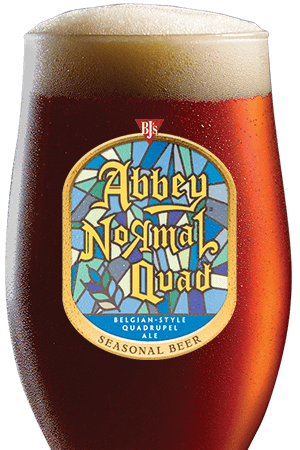 Be sure to check out our seasonal beers--or, if you would prefer, we also have a nice selection of wine. We may be known for our beer and excellent customer service, but did you know that we are also a great place to gather the whole family? Even the pickiest eaters can find something to their liking on our kid's menu. We take this dedication to our community's children even further with our Awesome Achievement program and work with the BJ's Restaurants Foundation that focuses largely on supporting the Cystic Fibrosis foundation. We look forward to becoming your go-to place, whether you just need to get away from the daily rut or meet up with those closest to you. 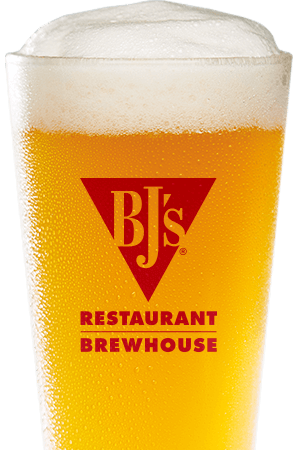 Come visit us at BJ's Restaurant & Brewhouse in Slidell, LA and we'll show you what our BJ's community is all about. Our restaurant exudes a fun, upbeat atmosphere. 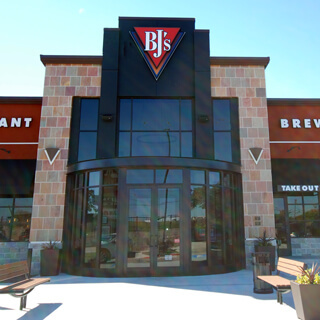 Whether dining with family or friends, our BJ's is the "Go to Place" in Slidell, Louisiana.